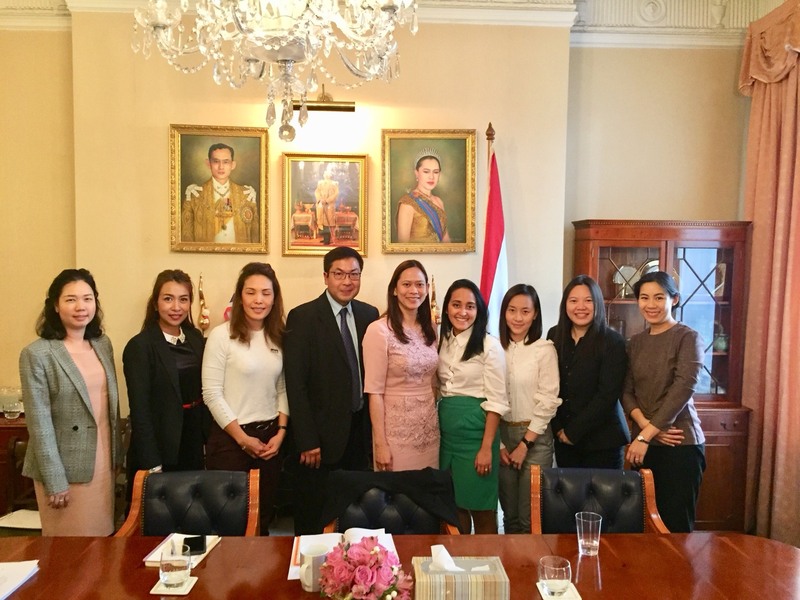 Ms. Supawadee Yamgamol, of the Office of Commercial Affairs, London, invited the ATBUK (Association of Thai Businesses in the U.K) lead by the Chairman, Mr. Saravut Lasomboon, to her office on Tuesday 25th September. 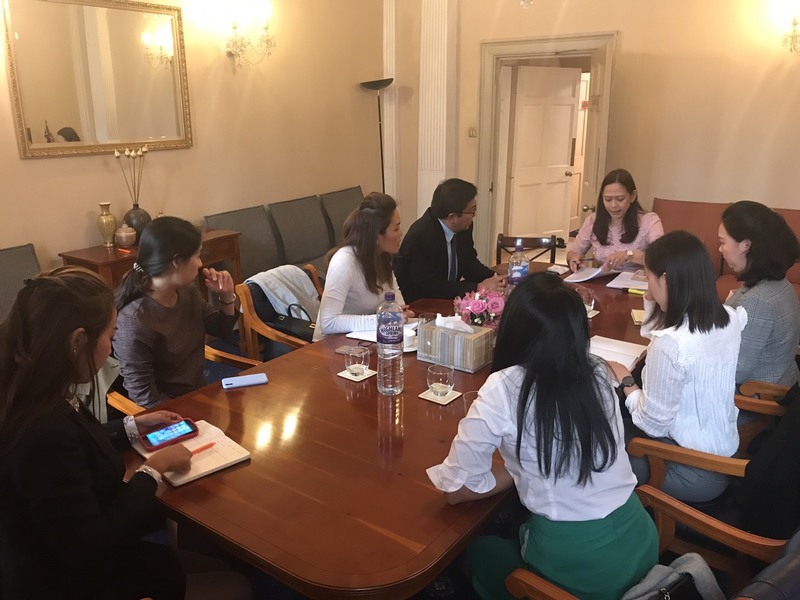 The Commercial Affairs Office and the ATBUK shared information and discussed their project plans and activities for the new budget year of 2019. 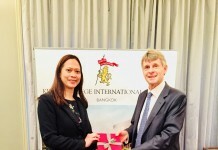 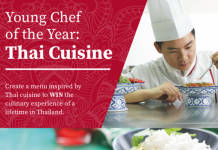 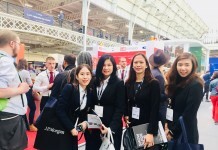 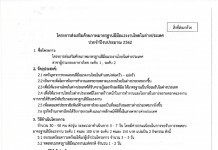 We believe that the collaboration between the Commercial Affairs Office and the ATBUK will give greater impact to the promotion of Thai trade and businesses in the U.K.